To work out whether an applicant can afford to repay their mortgage throughout the term of the loan, lenders apply ‘stress tests’ to a mortgage application. These are reviewed along with other factors such as identity, income, credit history and a property valuation to help lenders to decide whether they wish to offer an applicant a mortgage and how much they are willing to offer. 1. 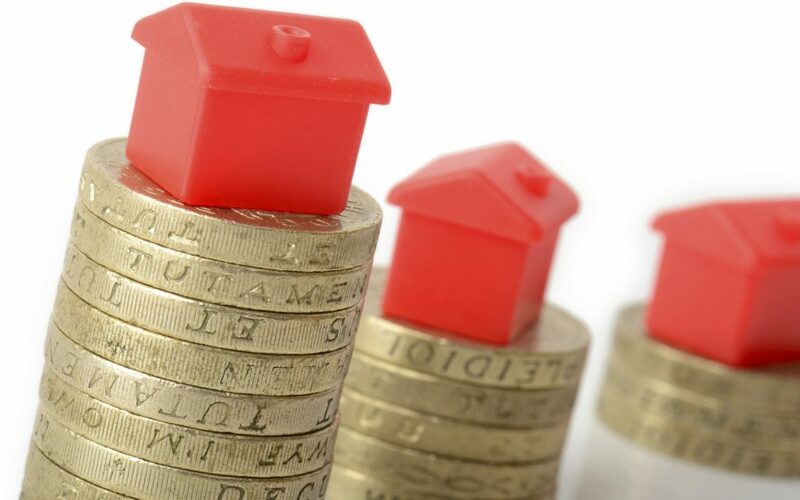 Could the applicant(s) afford to pay your mortgage if is there is a small interest rate rise? 2. Could the applicant(s) afford to pay your mortgage if you were forced to remain on your mortgage lender’s standard variable rate after your current mortgage deal ends? 3. Could the applicant(s) afford to pay your mortgage if interest rates jump to 5% or even 7%? 4. Could the applicant(s) afford to pay your mortgage if you transferred your interest only residential mortgage to full capital and interest repayment? 5. Could the applicant(s) afford to pay your mortgage if interest rates jump to 12%? Top Tips for Selling your Home in Winter from The National Association of Estate Agents (NAEA) Equity Release lending has had a phenomenal 2016!